/ Modified jun 26, 2017 4:16 p.m.
Lower oil prices likely driving cost down. Arizona residents are paying 6 percent less for groceries than they did a year ago, according to the Market Basket Report from the Arizona Farm Bureau, and the drop is tied to lower oil prices. During the second quarter of 2017, toasted oat cereal had the largest price drive in Arizona. The cereal is down an average of $1.07 a box. 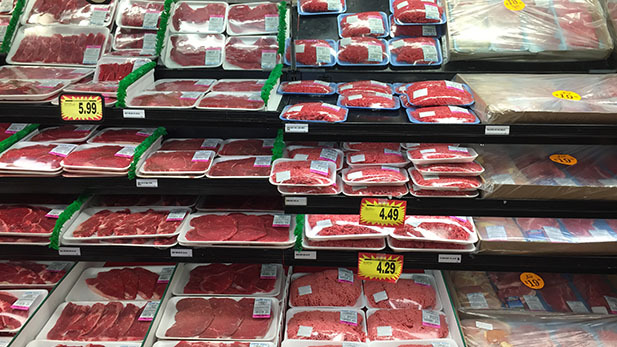 Steak, chicken and apples all saw slight price increases in the second quarter.